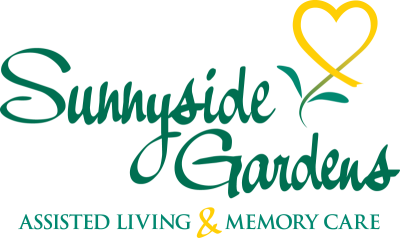 Sunnyside Gardens got its start in 1988 when owner Jason Chartier was working with his own parents as they moved in and out of different hospitals and skilled nursing facilities. “I wanted something different,” said Jason. “More like a hotel and less like a medical institution. 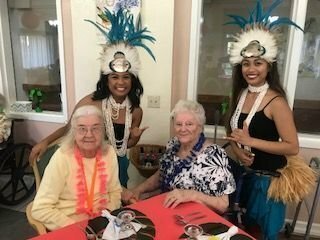 That is when I decided to build Sunnyside… for the needs of my own mom.” In the late 1980’s there were very few assisted living communities in the United States and Jason was embarking into new territory. 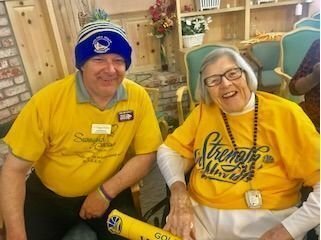 “We were among the first dementia units in the State and I think they didn’t quite know what to do with us,” he laughed. “We weren’t sure what services to provide, so as we grew, we added things like a beauty parlor, medication rooms, fountains and things like that. In the thirty-plus years we’ve been running this place, we have really learned how to care for this population,” said Jason. 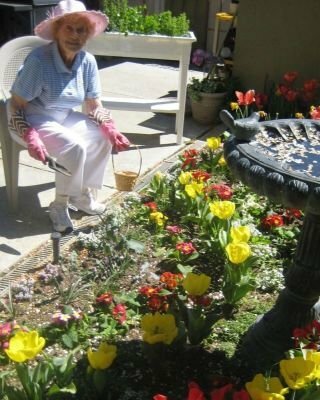 Today, Sunnyside Gardens is still family-owned and operated. Jason’s daughter Jackie has taken on more of an active role in the company. She serves on the Board of Directors and implements remodeling and upgrades. When Jackie implements anything, she first asks herself, “What is best for the resident?” Her proactive approach includes listening to the residents and their families on what they would like to see in our community.